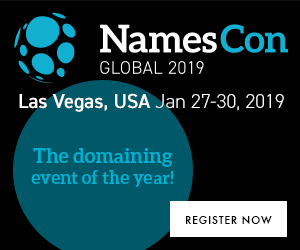 The NamesCon 2019 live domain name auction was held yesterday in Las Vegas. The total sales were $2,237,000. 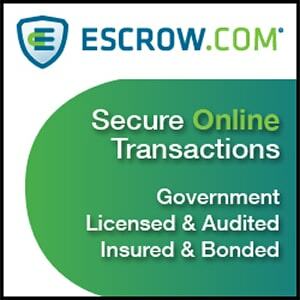 OL.com sold for $900k, DomainNames.com sold for $370k and leads.com sold for $435k. 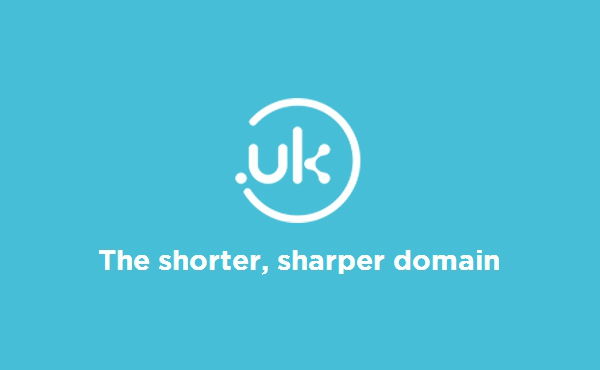 Here are the complete results of the live NamesCon domain name auction. 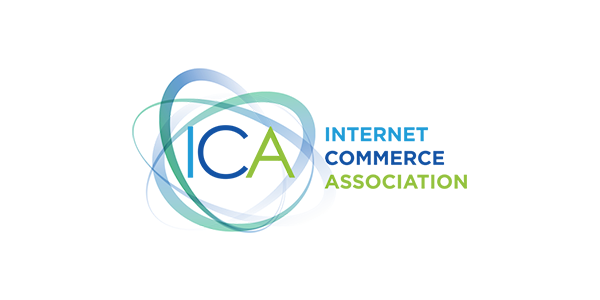 Let’s see what more ICA has to say about the .com price increase. This will be the last year the event is held in Las Vegas. 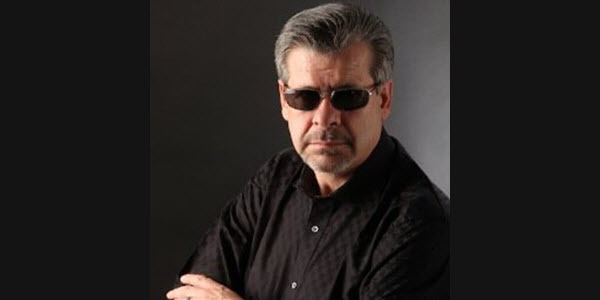 Next year NamesCon Global moves to Austin, Texas. Any particular reason for the move to Austin, besides I guess getting a less expensive venue?